Why is it technically incorrect to put dashes in the phone number? Where did you read that? 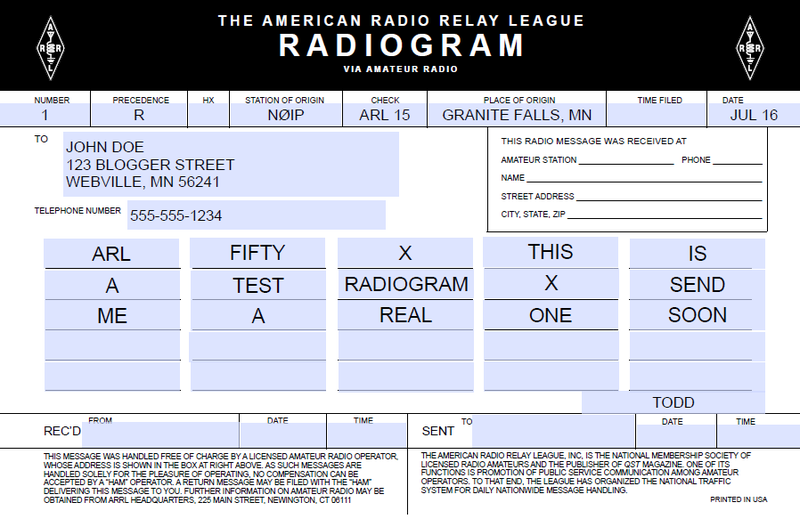 I’ve handled a bunch of radiograms, but I’ve never heard anything about that. It is entirely possible that I missed something, though. When crafting an ARRL radiogram, it’s always good to remember that many different modes might be used during the multiple relays needed to get the radiogram from point A to point Z.